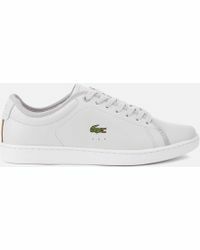 Established in 1933, Lacoste named after its founder, Rene Lacoste. 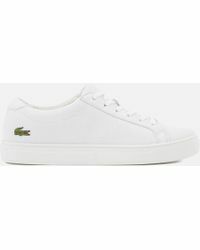 Famed for its innovative take on the 'preppy' look as well as its iconic polo shirt, the brand is known for being elegant yet relaxed. 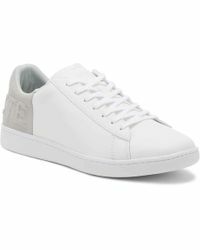 Lacoste's pioneering approach to clothing continues with the label's footwear range. 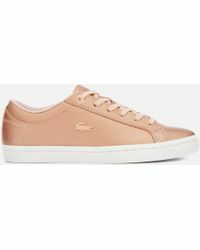 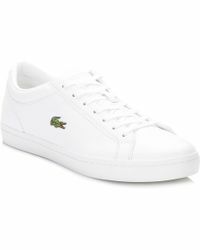 With clean, sharp designs, Lacoste shoes offer ultimate comfort and add instant style. 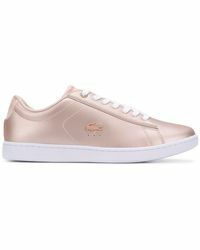 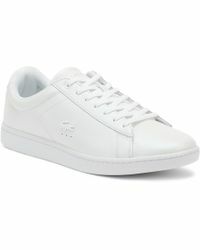 Ranging from edgy high-tops to chic plimsolls, these shoes are the epitome of casual sophistication.